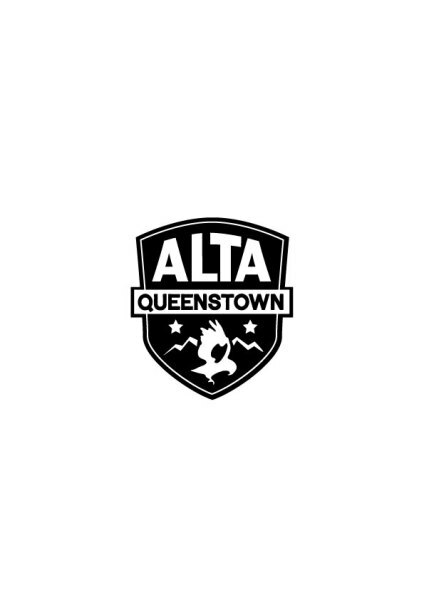 Alta is New Zealand's award winning premier snow retailer. Retailers of snowboard,Ski & bike hardware, casual wear and footwear. Alta also operates snowboard/bike rental and full workshop facilities. Exclusive New Zealand and International brands. NZ Brands include ilabb, Crate, Huffer, Federation.